I travel a lot. Sadly, most of my luggage does not make it. I was fond of a stylish brand, but after several broken zippers, including a trolley bag breaking at the Milan Airport. Done! Rearranging clothing in an airport is not a glamorous look! At that moment, I decided to look for a new travel bag label. My criterial: Durability, and of course it has to look nice. But I think I will place an emphasis on strength. Are the bag’s compements able to hold up during travel? Cheap, plastic components could mean trouble somewhere. 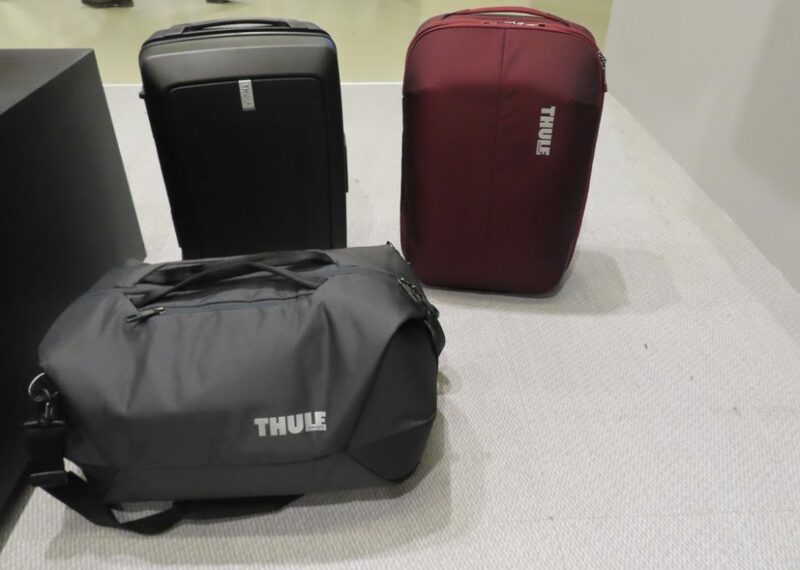 My first question to the Thule of Sweden team at Pitti Uomo in Florence, “What is the guarantee for a check in trolley?” When he said 4 years, the state of surprise on my face was noticeable. I scanned the brands website. Luggage is listed as “limited lifetime”. After a quick recovery, he showed me the new product line. 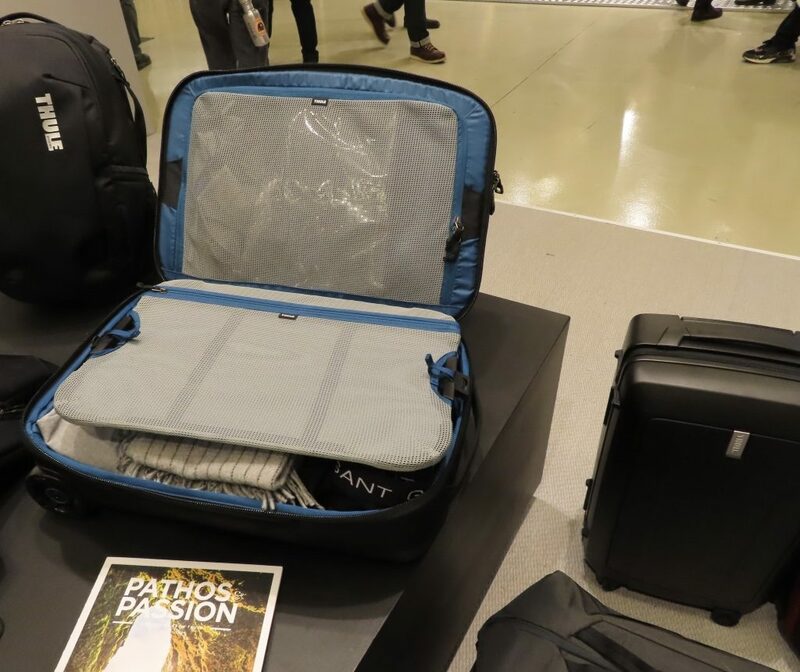 (See Video) A number of details distinguish the luggage include, contrasting interior and the minimal Scandinavian exterior design. The design leans more on the masculine side. The subterra bag duffel bag comes in an unique square but tubular shape. The logo branding on the shell, was something I had to think about. I am not a fan of overt labels but if the quality is in the product, I can live with it. Along with luggage, available are: Back packs and check in luggage. I have not tested the Thule brand. I may try it. Can their bag survive flying around from one fashion week to another? Then a bus, then a train? Stay Tuned. Images and video sponsored by Canon Deutschland. Separator image Posted in Fashion, Feature, Travel and tagged with adventure, Canon, canondeutschland, luggage, passport, pitti uomo, thule of sweden, travel, travel gear, travel tips.